Karachi: Millions in Pakistani and foreign currency, along with gold and 10 cars were recovered on Monday from a low- ranked policeman and his constable son during a raid following which the duo was arrested by authorities here for graft. National Accountability Bureau (NAB) officials were left stunned when they recovered millions in Pakistani and foreign currency along with gold from the ex-policeman and his son, who is a serving police constable. 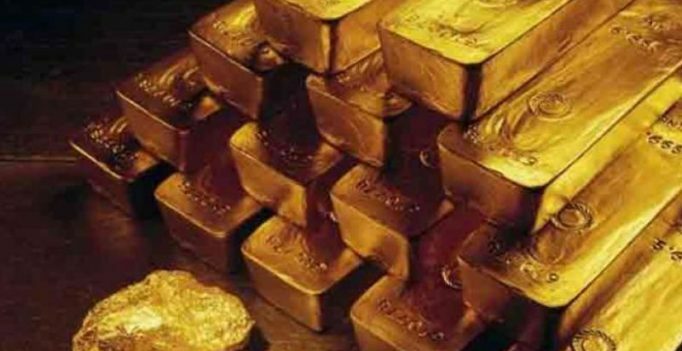 Former policeman Muhammad Yousuf and his son Arif Yousuf were both arrested during a raid on their house and office from where around four million Pakistani rupees, 20 million Iranian riyals and other foreign currencies along with nearly half a kilos of gold was recovered. “We have also recovered documents of plots whose net worth is over 100 million rupees and ten cars from their possession,” the official said. He said the raid was conducted on their house and office after months of investigations the led authorities to find out how the father and son had accumulated so much wealth despite holding low positions in the Sindh police department. “Muhammad Yousuf was dismissed from service some time back on corruption charges,” he said. Corruption is considered to be a major problem in Pakistan’s state-run institutions including the police and in government departments. The NAB was set up as an autonomous and constitutionally approved federal institution in 1999 to root out corruption from public and private institutions and departments and to fight economic terrorism.